I've lost all the keys to my vehicle - what can be done? Click on any image below to zoom or text for more details. I have been told that only the dealer can make keys to my vehicle - is this true? This is almost never true. Locksmiths who do not specialize in automotive keys may not even know that other locksmiths can make keys to certain vehicles. Armen Lock specializes in making vehicle keys, and we can service ALL makes of vehicles, even late model, and high end vehicles. 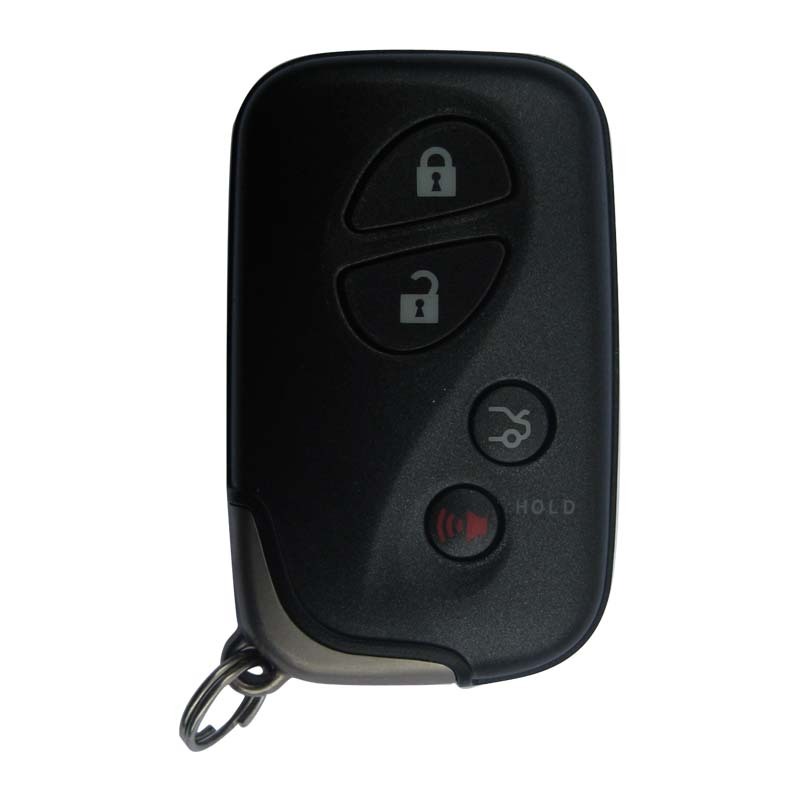 We can cut and program: high security keys, transponder keys, remote head keys, proximity keys, and even remotes. 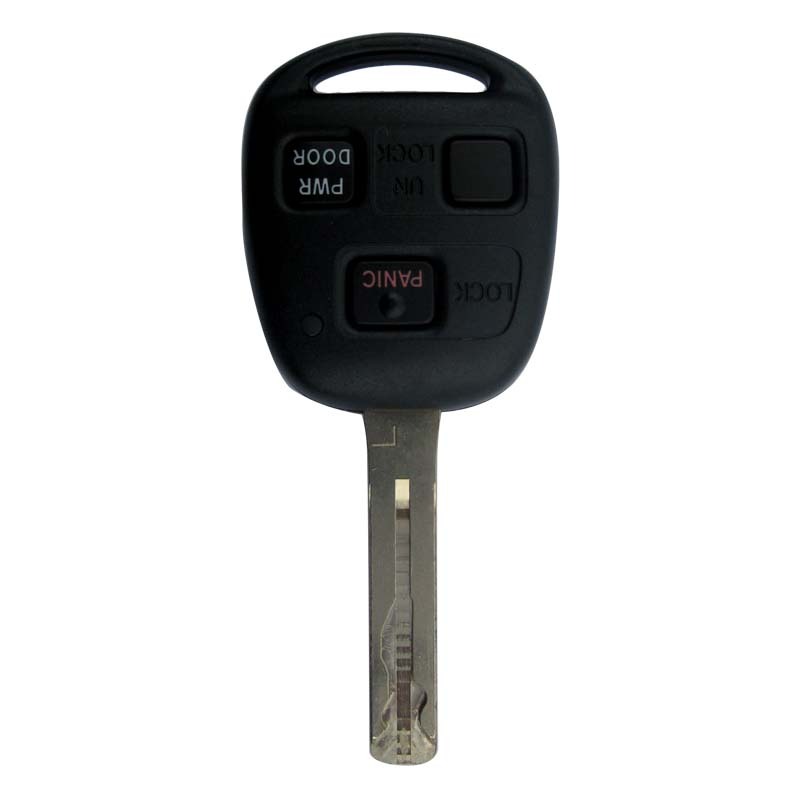 How much does it cost to have lost keys replaced? 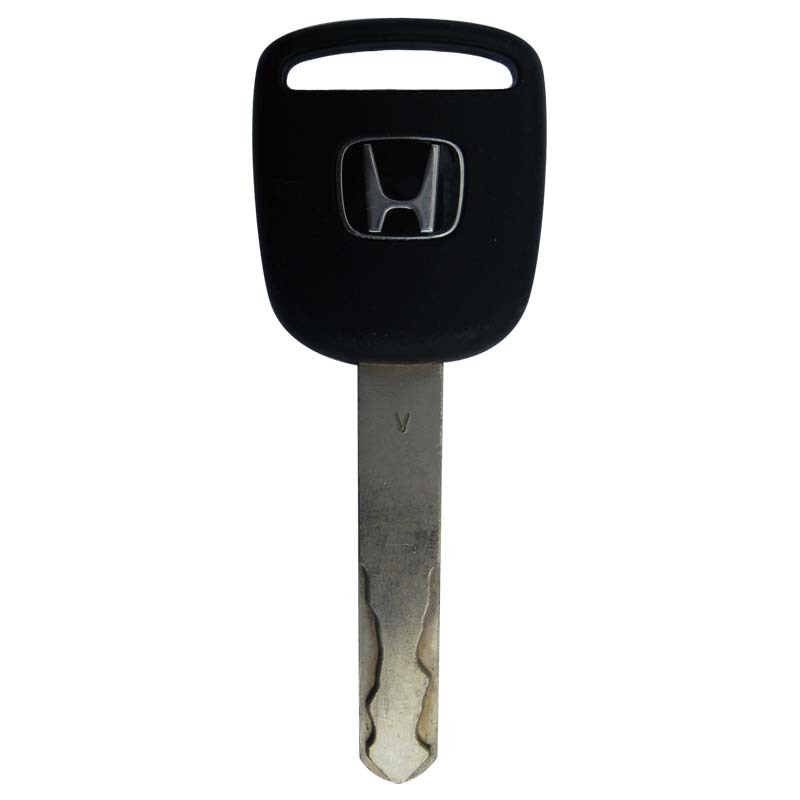 Costs vary based on the type of key needed, and most prices can be quoted over the phone. 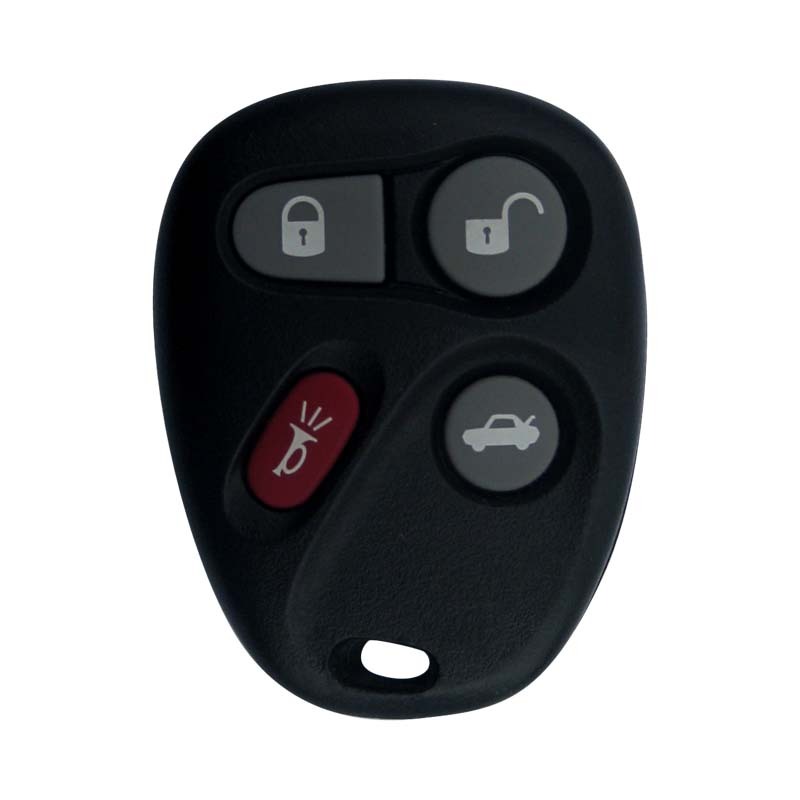 What can be done about lost remotes (keyless entry fobs)? 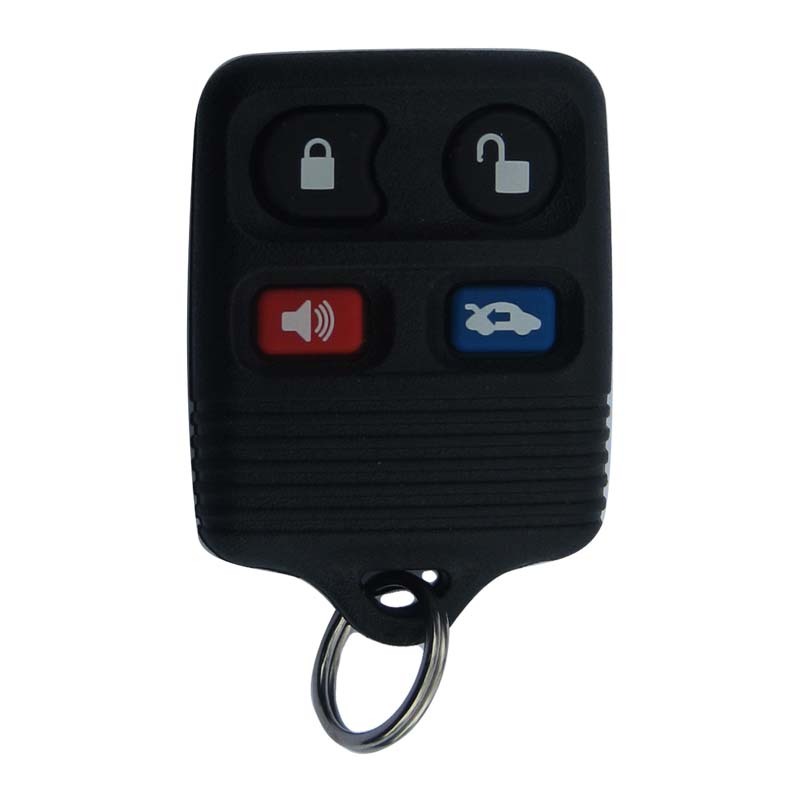 Armen lock replace your lost remote fobs, also called RKE (Remote Keyless Entry) transmitters. We stock remotes for most popular vehicle models less than 12 years old and we can order others. 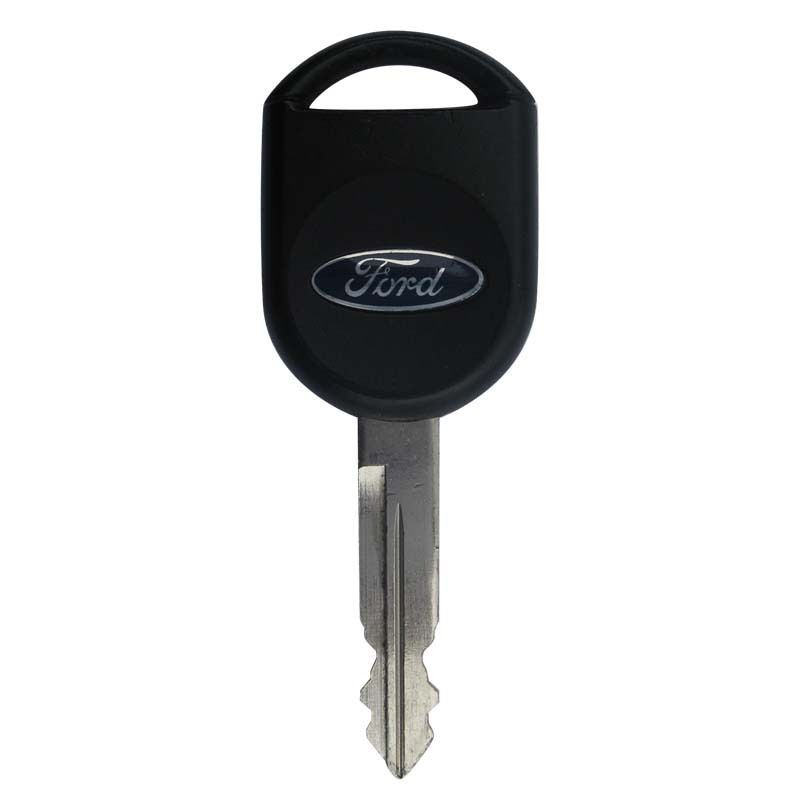 Programming of our key fobs is included in the price of the fobs. What else should I know when shopping for key replacement?